Our seals have zeal ! Congratulations! 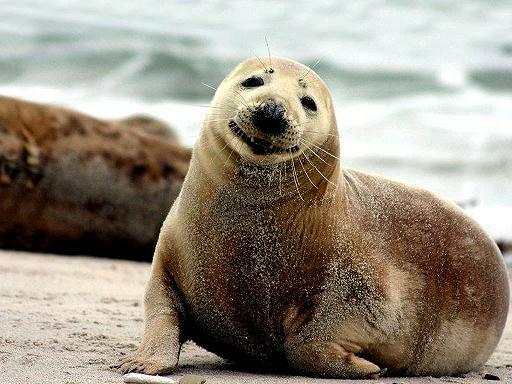 You have reached Seal Estate (tm). We are a seal-owned, seal-operated company specifically designed to meet the homebuying needs of seals. 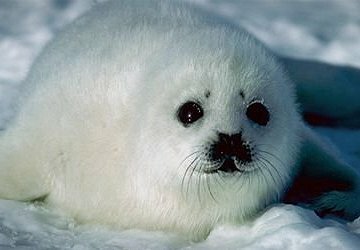 We are currently developing seal-friendly, SMS-based applications to assist in this ardous process. For legal reasons, our company is "officially" owned by a human, James, who currently resides in Brooklyn, New York. However, it is really we seals which make all the important decisions. That is how we can guarantee the best service to our customers. Only a fellow seal can truly recognize and address your needs. When it comes to homebuying, let us help you "seal the deal!" Contact us today at james.cropcho @nospam@ gmail.com!